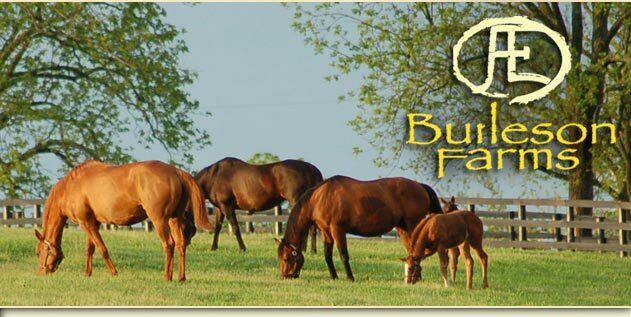 Burleson Farms is a commercial broodmare operation in Midway, Kentucky offering 24 hour a day full service care to race horse lay-ups, quarantine services and recovering surgical and medical patients from all nearby equine hospitals. We offer a complete range of services to accommodate the needs of you and your horse including: broodmare management, sales preparation, public auction representation, pre-sale horse inspections, appraisals, boarding, lay-up and quarantine facility and resident veterinary care. Contact us for more information.